The idea of being overrun by helicopter gunships may be difficult to imagine. In many countries, the military utilizes these monsters of war because they’re versatile, agile, fast and accurate. A fully loaded helicopter gunship has a nose-mounted sensor suite for supreme target acquisition as well as night vision systems. It’s equipped with mounted machine guns and rocket pods that prepare it for any scenario it is likely to encounter. As Dr. Paul Branson is flying his Cessna twin turbo prop, two such attack machines flank him – one on the right, one on the left. This occurs in the first several pages of the book, so no spoilers here. The plane banked hard left as Jim fought the controls to the original heading. Within seconds, North Sudanese helicopter gunships flanked them, armed with thirty-caliber machine gun turrets and fifty-caliber automatic weapons mounted on the sides. Missiles suspended from their underbellies unfolded into launch position. The gray, camouflaged tails of the giant choppers bore the North Sudanese identifying marks. 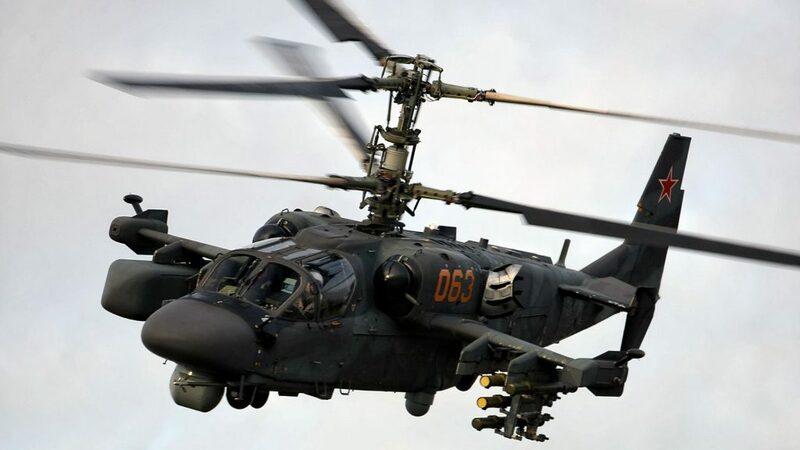 North Sudan, known now as only Sudan, preys on the south with choppers similar to these, while the south has little with which to defend itself. It certainly has no air defenses. In this midst of this inequity lies the heart of the plan in The Ghost of Africa. A brutal dictator terrorist takes advantage of a civilization that has no power to resist an evil regime. But in the center of that plan, one man, empowered by God, does what he is called to do. The question is, will he live through it? Will Leza? Will anyone? The Ghost of Africa is on sale on Amazon now!